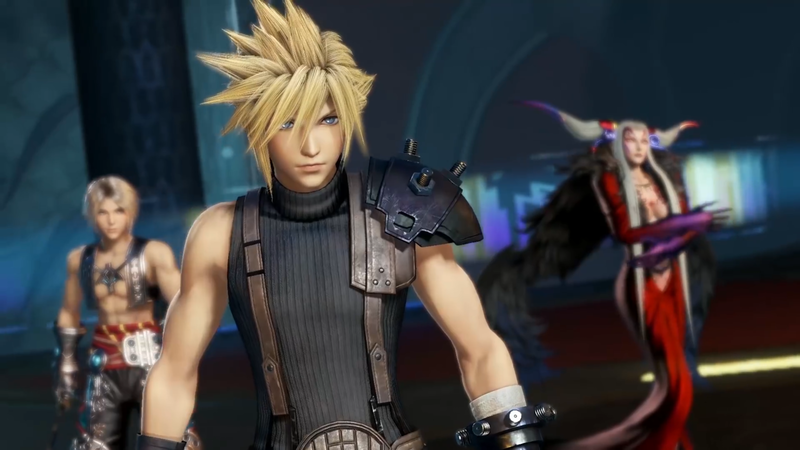 Series producer talks the future of Sora past Kingdom Hearts III. Go behind the scenes with Lightning Returns: Final Fantasy XIII. I’ve been having these weird thoughts lately. 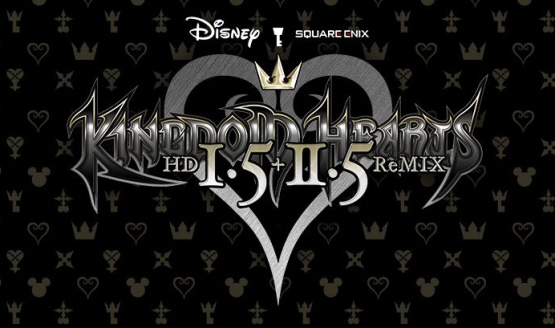 Kingdom Hearts HD 1.5 Remix won’t be on the PSN day 1. God of War: Ascension was just shy of 20,000. The most surprising news of the day! Chandler will earn every single one. They couldn’t have just called it an HD Collection? We personally hope it’s actually his new album. 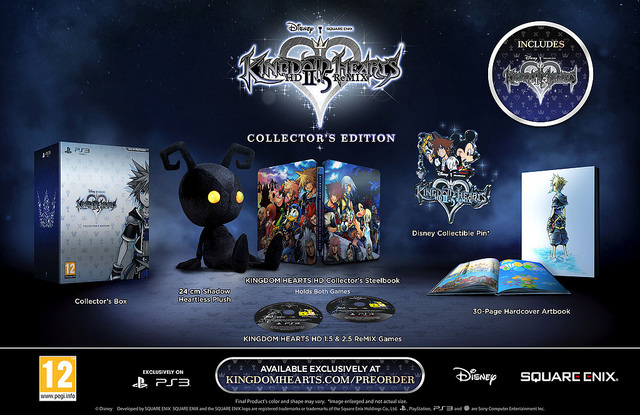 Square Enix is taking shameless HD PS2 collections to a whole new level.